Scott is a registered patent attorney with years of experience in patent prosecution, litigation, and licensing. His practice focuses on drafting and prosecuting patents for various software and hardware technologies. Prior to joining the firm, Scott worked as a company’s in-house patent counsel for several years. He personally implemented a global strategy for the protection of the company’s intellectual property and oversaw all intellectual property disputes for the company. 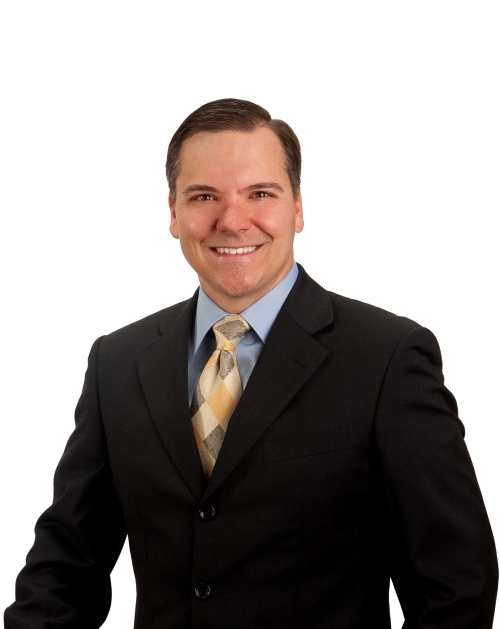 He has extensive experience in patent litigation on both the plaintiff and defendant sides. Scott has also worked as an engineer, holding degrees in electrical engineering and petroleum engineering. This gives him a unique insight into our clients’ needs, and the technology behind their work. He can identify the critical aspects of our clients’ innovations and communicate this information to the Patent Office efficiently and productively. Scott is an enthusiast of most things automotive and Texas Longhorns baseball.